Nashik is known for Misal. Every other hotel has "special" misal on their menu. 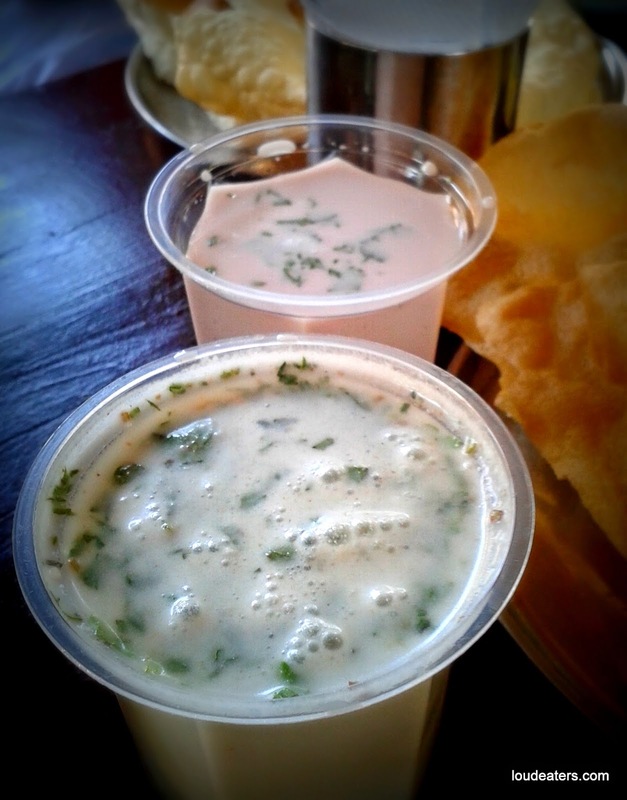 There are new misal places mushrooming every few weeks, trying very hard to differentiate themselves in some way. Few months ago I spotted this board near Jihan circle which read- Chulivarchi misal. Meaning misal cooked on a stove. And for those who don't know what misal is- it is spicy vegetarian legume curry, served with bread by the side. 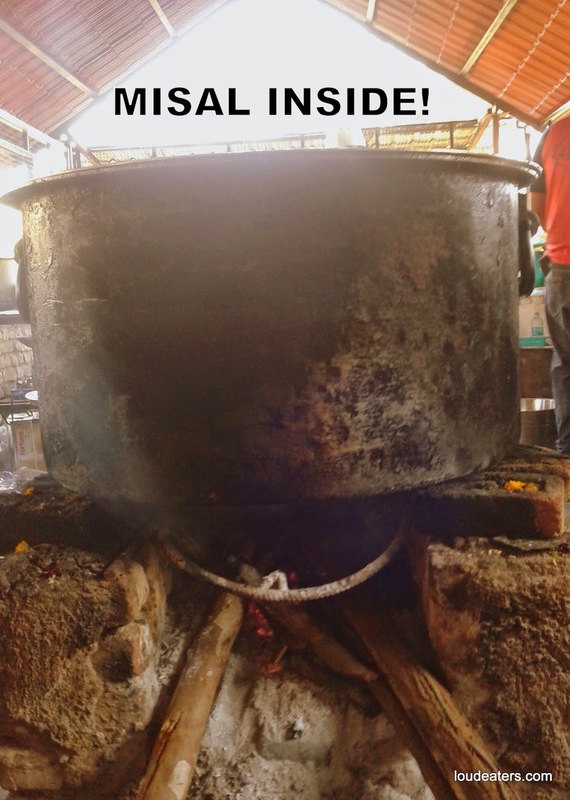 When food is cooked on a "chul" ( stove) it has a hint of smoky flavour. I don't know if it is the slow cooking process or the smoky wood flavour, but food does taste better when cooked on a "chul". 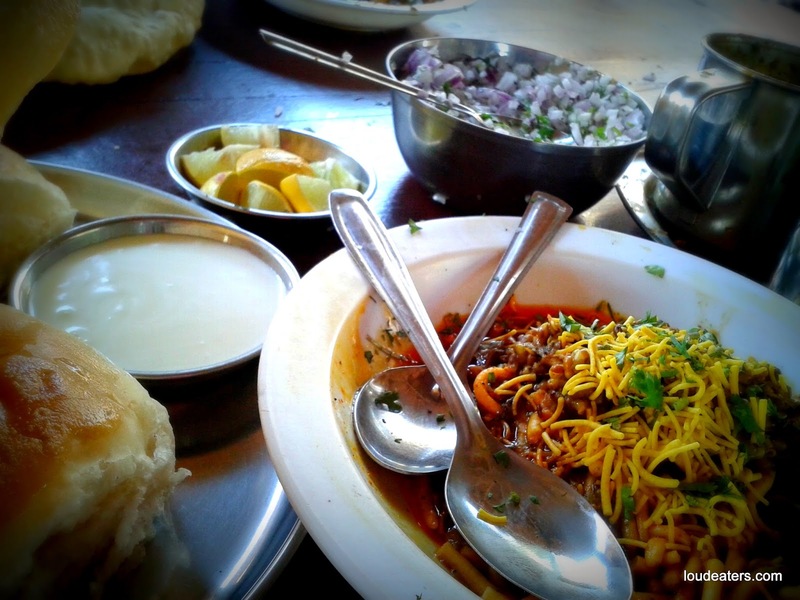 Sadhna misal which is on Gangapur road, on the way to Sula is the original chulivarchi misal place. I specified original cause many have followed now. Tejas, the owner, told me that the family has been in the misal business since 55 years. 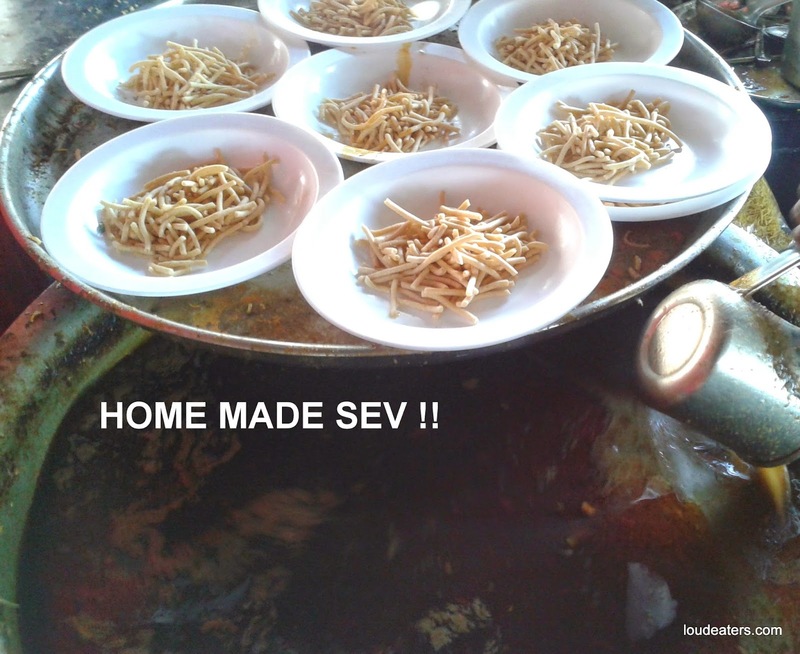 When he returned from the UK to Nashik, he felt there was no misal place in Nashik, where families could hangout. Most of the misla joints are not very well maintained, small and crowded places. As a result, people had to sit all cramped up, eat quickly and leave. And so, he decided to come up with a Misal place which could double up as a family outing. 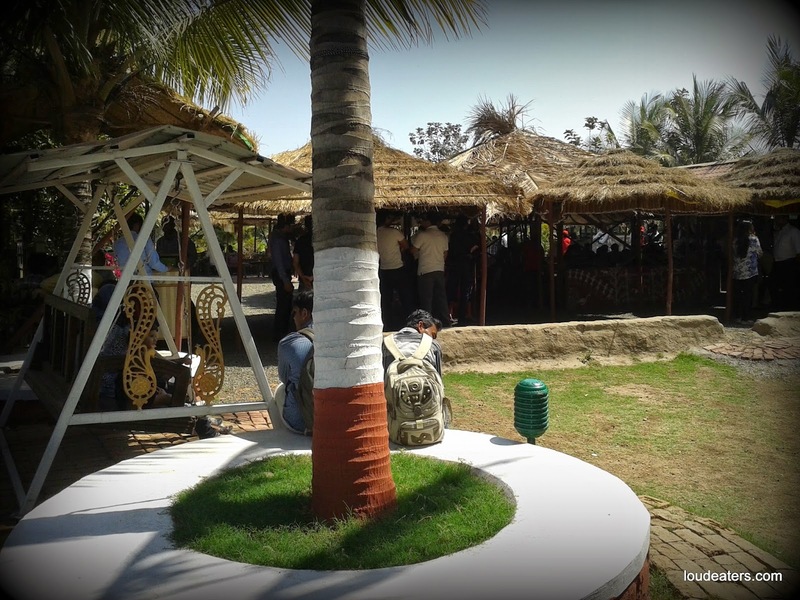 Located in an open space done up to give a village feel, complete with warli art, hay shacks, coir beds and swings on tree branches, it has become a popular family hangout place on weekends. They have also added tables and increased the seating arrangement after it started attracting a lot of people, specially on weekends. And yes, the misal is actually cooked on a giant "chul". Here's proof. 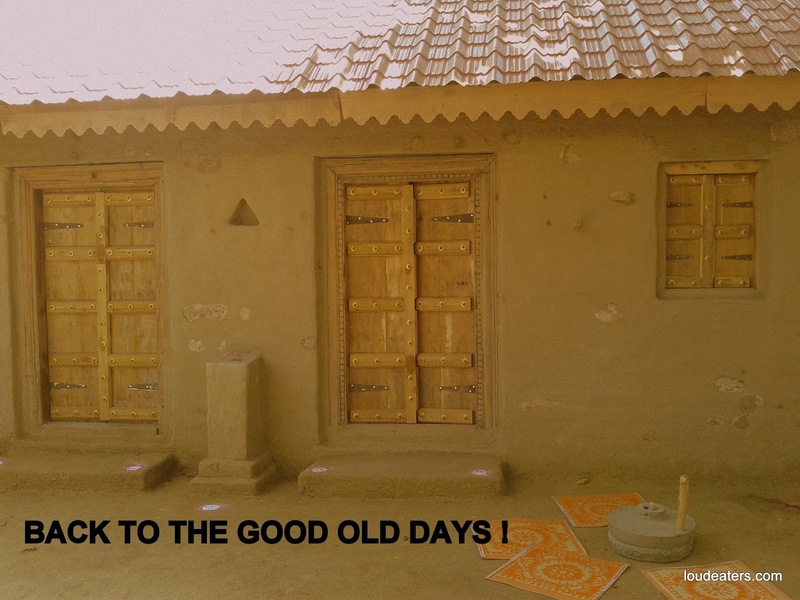 Recently, Sadhana Misal has started activities like bullock cart and horse rides. Though I haven't tried any of these, I guess it would be fun. 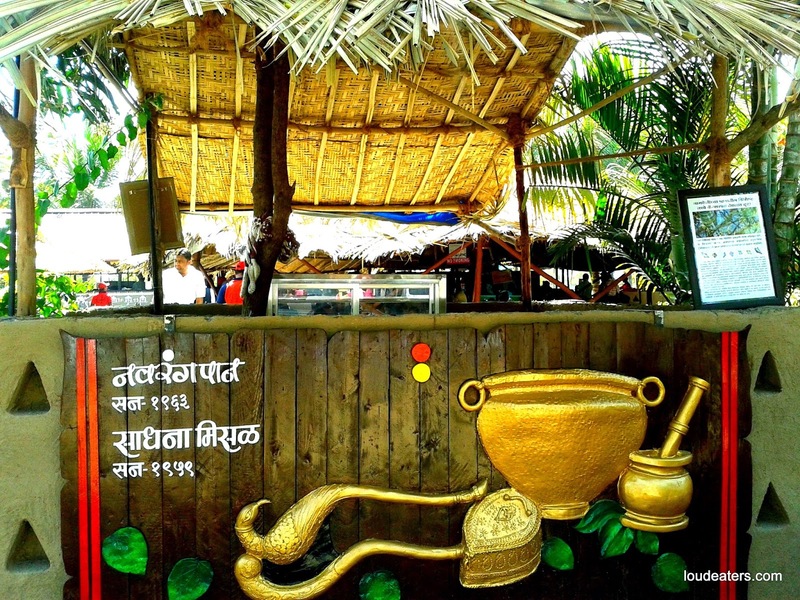 They have made an effort to create an experience and not just serve misal. And if you happen to visit, do leave a comment. I would love to know what you think about it. Verdict: The misal is good. Recommend a visit for the overall experience. 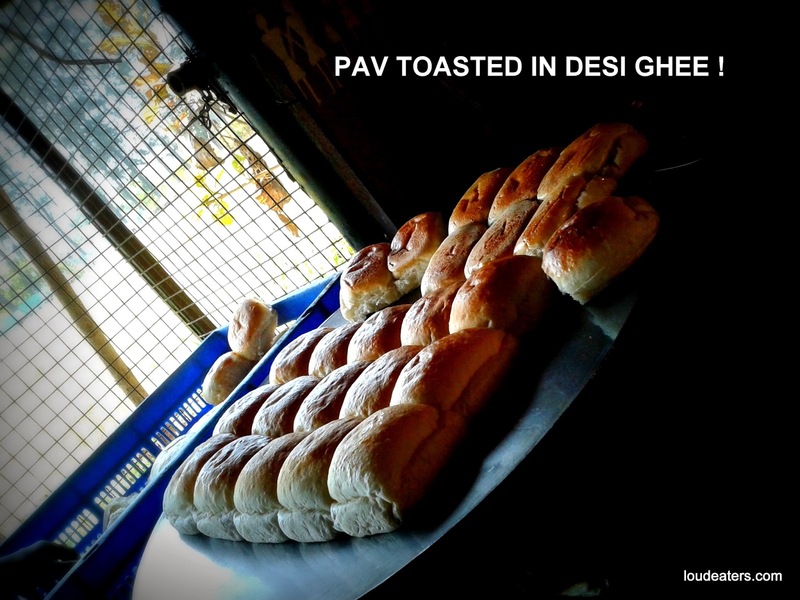 And yes, do try the special chai while you are there. Hi..It was lovely reading your blog post. Goa is a great destination to party out and relax at the same time. There are plenty of beaches to explore here. Also, check out these other popular hotels in Calangute, available within every budget.